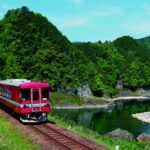 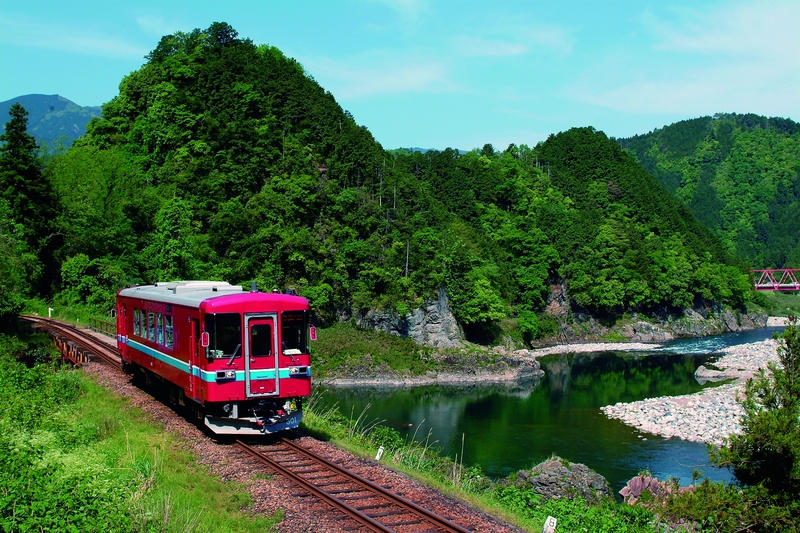 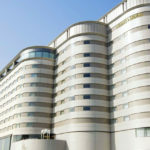 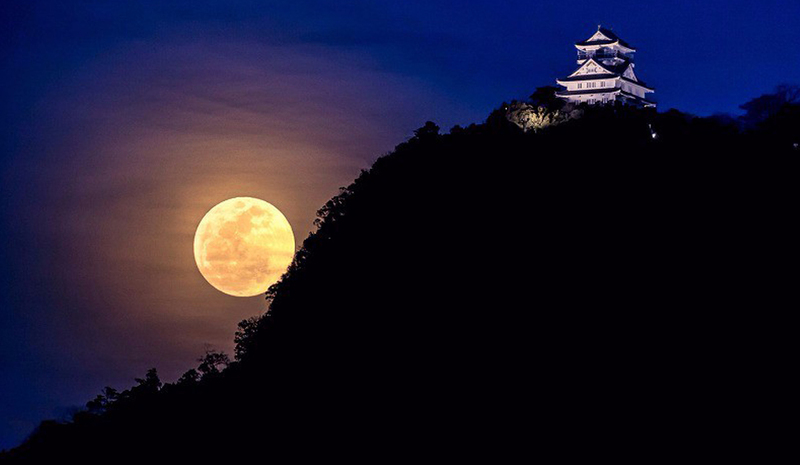 An historic city, Gifu is known as the ‘belly button of Japan’ due to its central location. 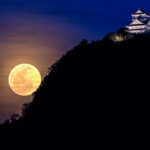 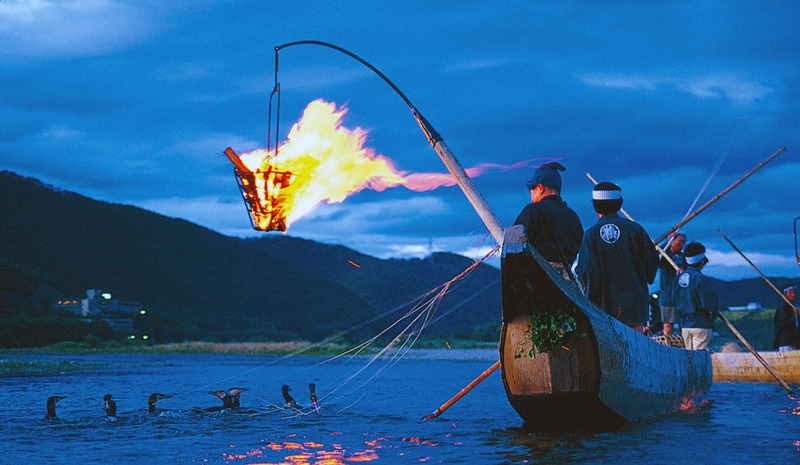 Best known for the famous cormorant fishing which takes place on the Nagara river from May to October, other highlights include a reconstructed castle perched high atop Mt Kinka, one of Japan’s largest Great Buddhas and some very traditional wagashi and soy sauce makers. 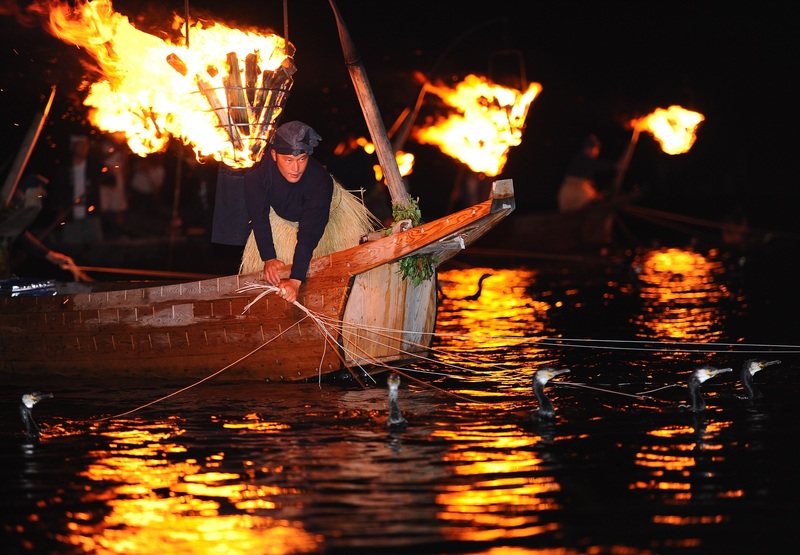 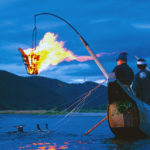 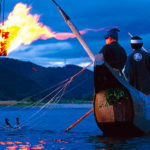 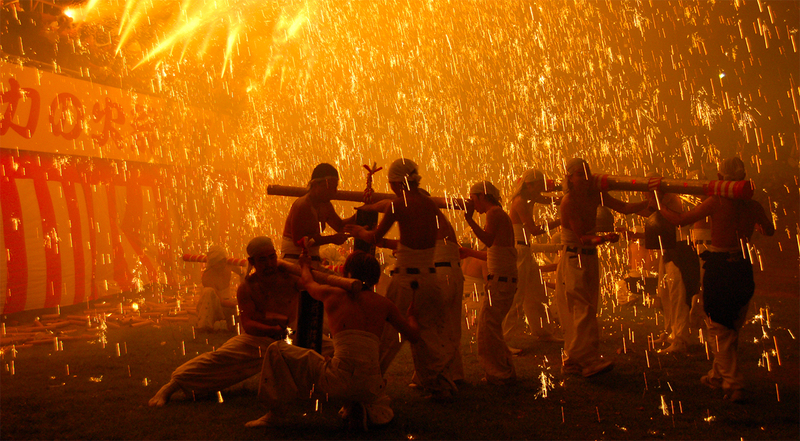 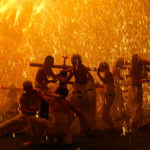 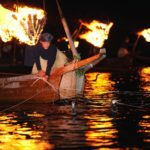 In early April, visitors can also experience the truly unique spectacle of the Tejikara Fire Festival, in which fireworks are showered down onto young men in loincloths as they dance and carry a portable shrine. 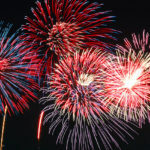 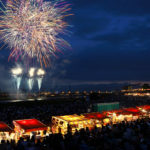 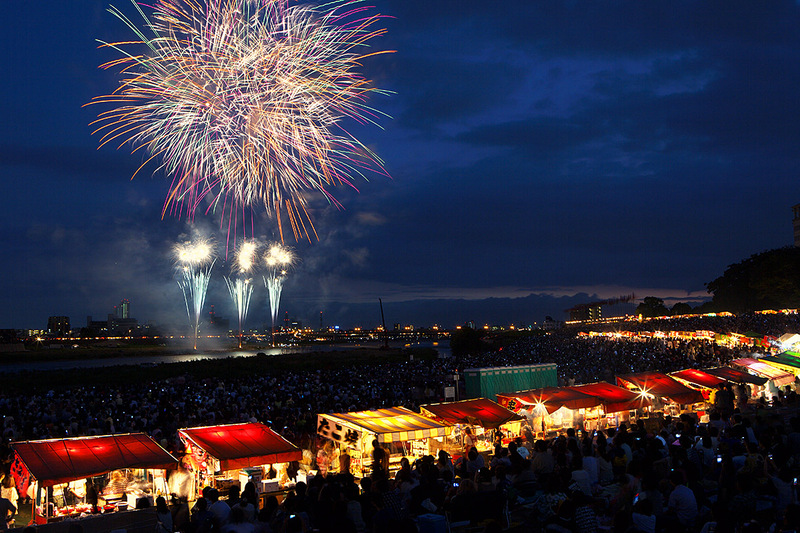 In the summer, on the last Saturday of July and the first Saturday of August, there are two competing fireworks displays that are among the largest and most lavish in all Japan.